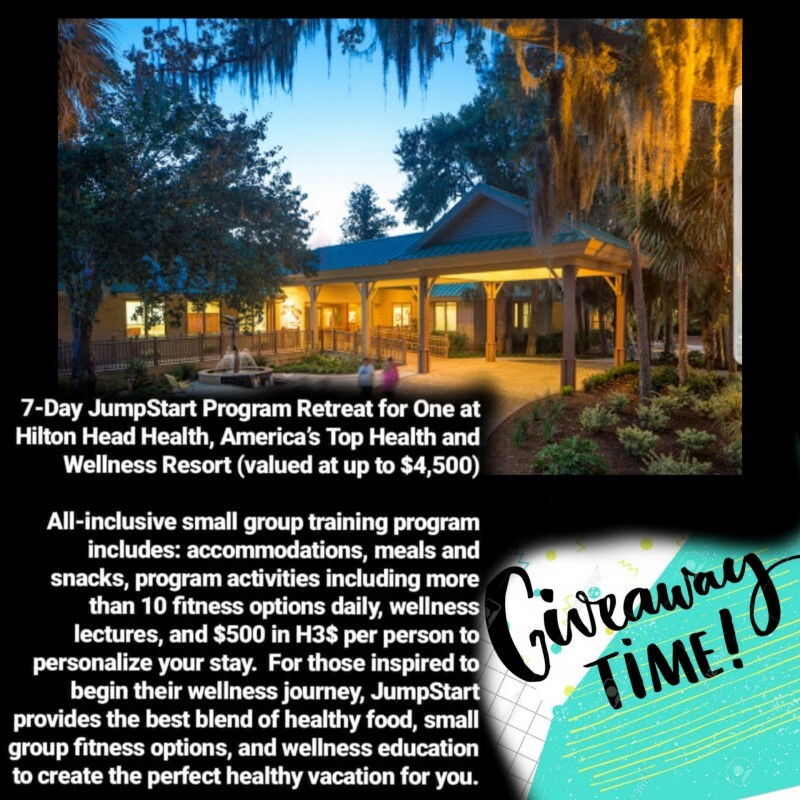 GIVEAWAY TIME FOR A 7 DAY JUMP START TRIP TO HILTON HEAD HEALTH! Tribe this is the biggest prize I've ever given away and having gone to this place personally - it's a place that could save a life, and definately change one. Includes flight, accommodations, food, fitness classes, lectures, and more! To win leave below why you should win a week away to Hilton Head by Friday Feb 1st at 10pm eastern! All winners chosen randomly at the end of our game! Good luck! 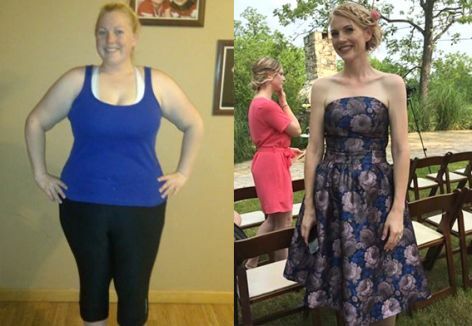 Rayweighsin , Kristi M. and 633 others like this photo. 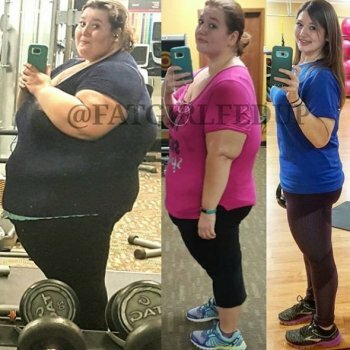 I have already lost 45lbs on my journey, but still have another 150ish lbs to go. Something like this would be a huge help, and refresher. I would love to win this trip to start out my marriage on the right foot.